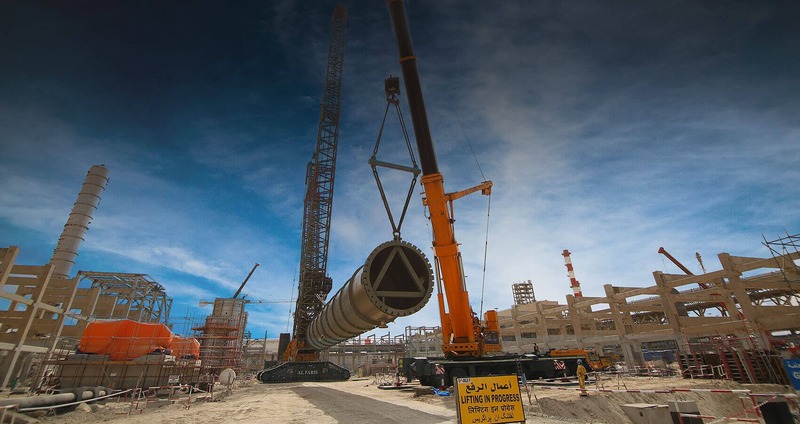 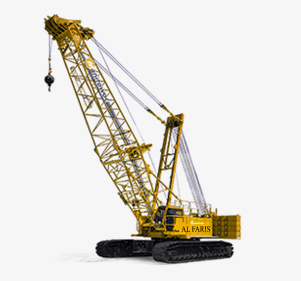 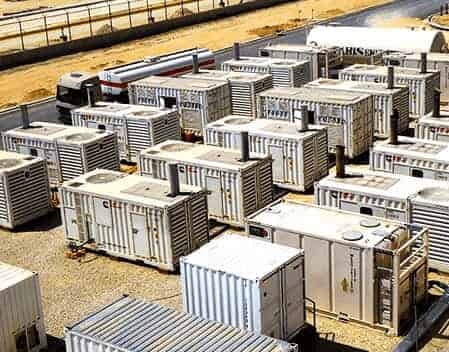 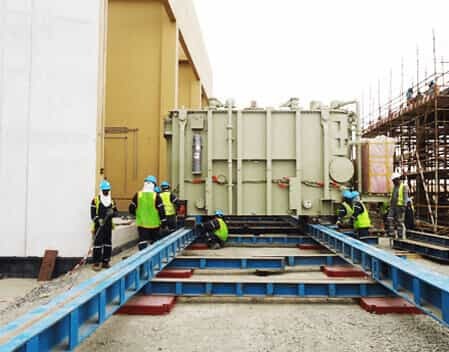 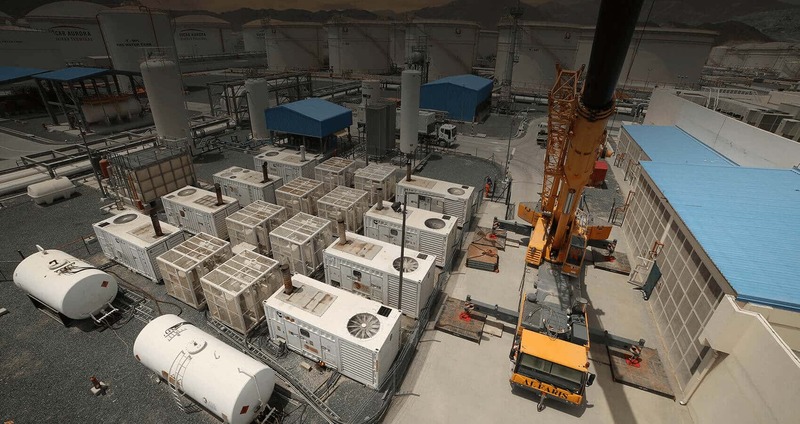 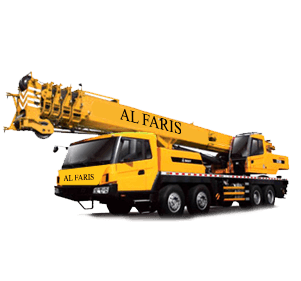 Al Faris Group is a reputable service provider that is not only known for delivering heavy equipment rental services but also taking on an engineering and project management driven approach. 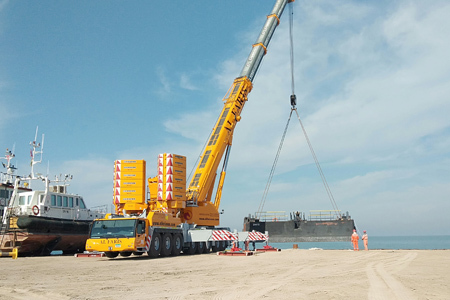 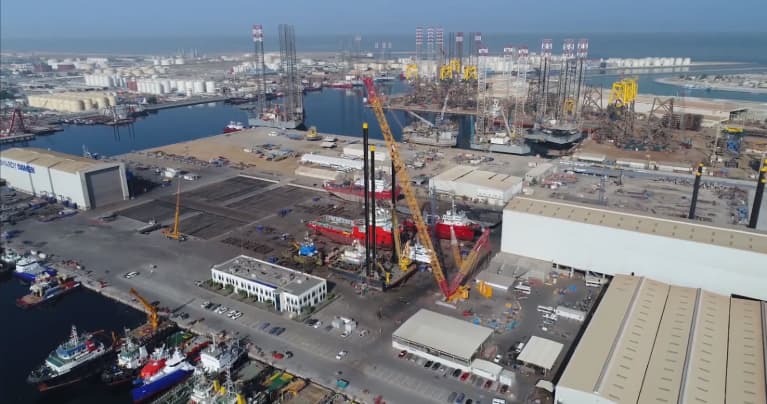 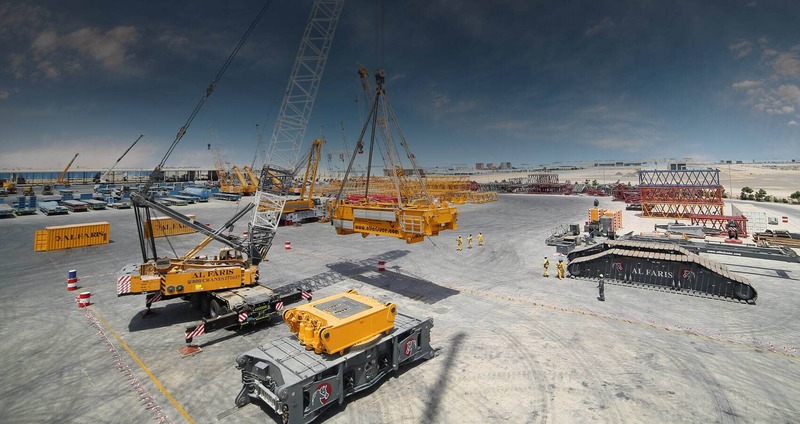 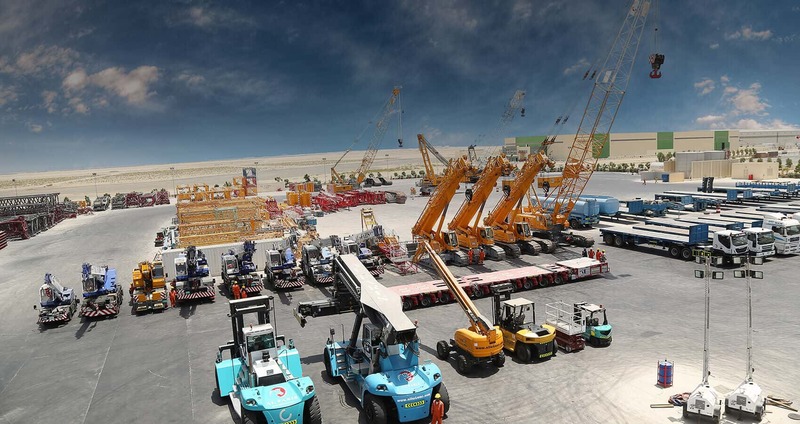 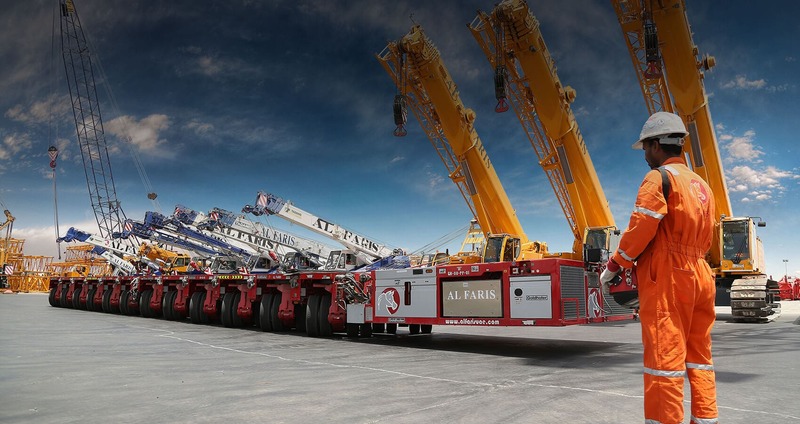 We are the industry leader and your specialist for heavy lifting, heavy transport and energy solutions with the largest fleet of cranes and other heavy equipment in the Middle East. 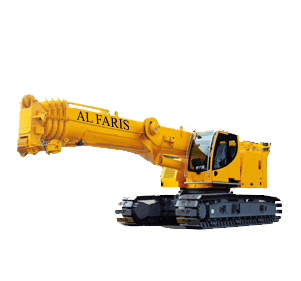 Our heavy equipment rental company in UAE is a platform for industries to rent construction equipment including personnel offering turnkey solutions for your entire project. 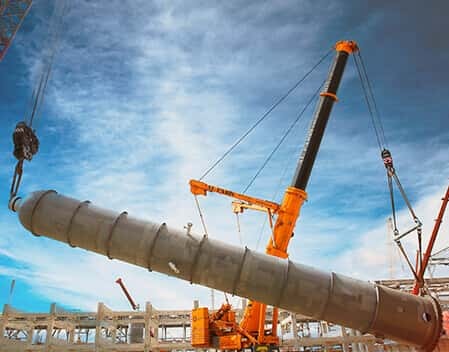 We have successfully completed projects in the Oil & Gas, Manufacturing, Petrochemical, Off-shore and Marine verticals. 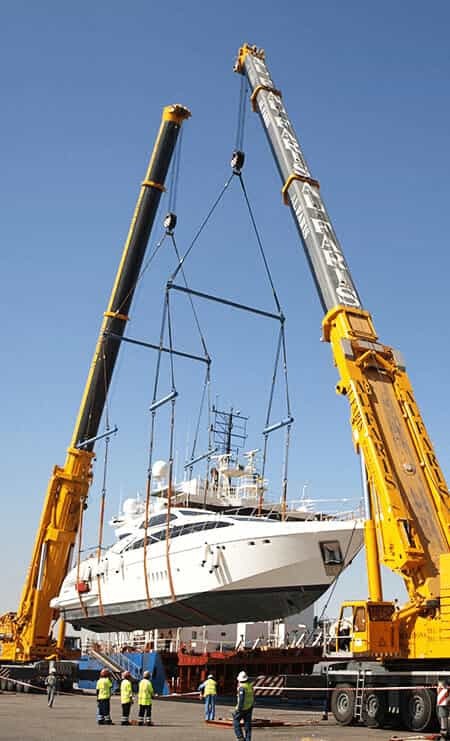 Our team of engineers and technicians are ready to fully serve your needs with utmost safety and efficiency. 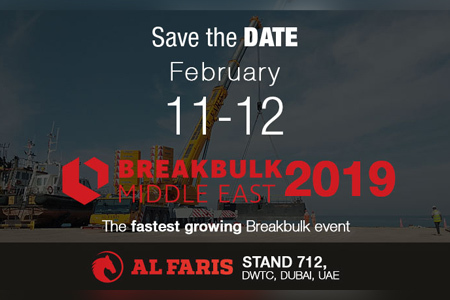 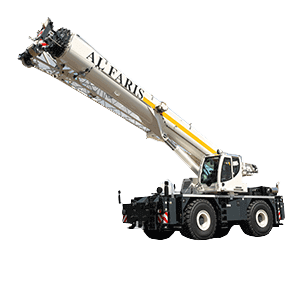 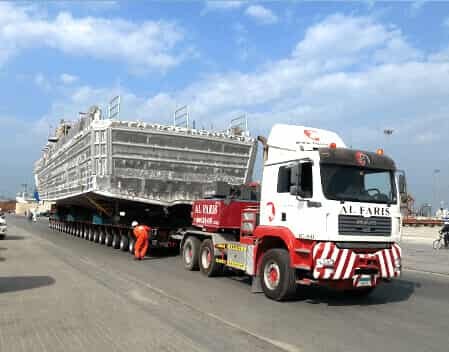 Al Faris Group is the Industry leader and your specialist for heavy lifting, heavy transport and energy solutions with the largest fleet of cranes and heavy equipment in the Middle East. 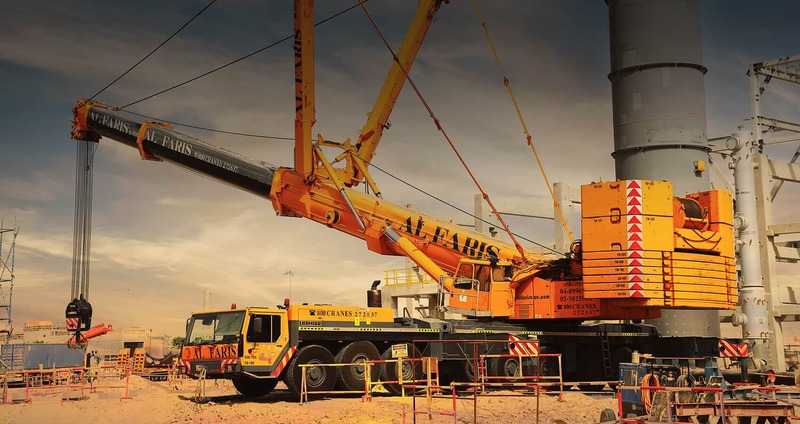 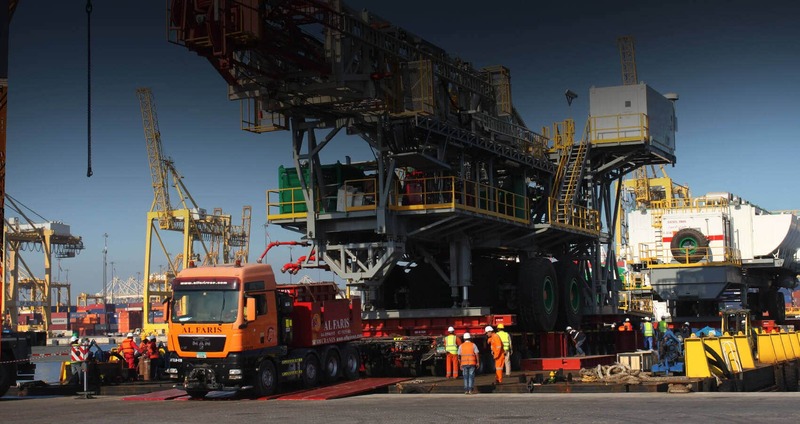 Having invested in our technologically advanced cranes and other heavy equipment, we have evolved to meet the rising demands of the Industries we work in.